Does the crispness in the air have you jonesing for number two pencils, unblemished pink erasers, and college-ruled notebooks? As a gardener, you know that crispness signals a change in growing season. But even if you&apos;ve already begun to air out your favorite wool sweater, the changing season doesn&apos;t mean your garden needs to hibernate until spring. Here are some tips for cold weather gardening that will have your garden growing &apos;til the snow shovels come out. You live in one of the USDA&apos;s growing zones. It is important to know which zone you live in because that affects what you can grow at what time of year. 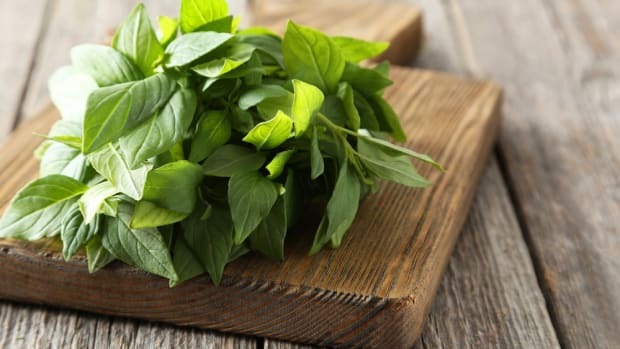 For example, gardeners in Vermont can&apos;t grow basil after the first frost, but their friends in Florida are growing it year round. Gardeners in cooler places are watching the leaves change color. And color is a key factor in cold weather gardening--specifically green. Think green because many garden greens can survive a hard frost. Examples of these green are: spinach, broccoli, Brussel sprouts, cabbage, collard greens, kale, kohlrabi, mustard greens, onions, parsley, peas, radishes, turnips, leeks, and sorrel. The following veggies can survive a light frost: lettuce, artichokes, beets, carrots, cauliflower, celery, Chinese cabbage, endive, lettuce, parsnips, peas, Swiss chard, escarole, arugula, bok choy, and radicchio. Get these veggies in the ground in early fall and you&apos;ll be proud to bring them to the Thanksgiving table. A fall garden is in a race with Mother Nature. In order to know when to plant you need to know how long the crop you&apos;re growing will take to mature and when the last predicted frost for your area is. Take the number of days to maturity and count back from the last predicted frost date. For example, a gardener in Boston, MA, who wants to grow Swiss chard in her fall garden knows that the plant requires approximately five weeks to mature. She also knows that October 5 is the predicted last frost date for her area. 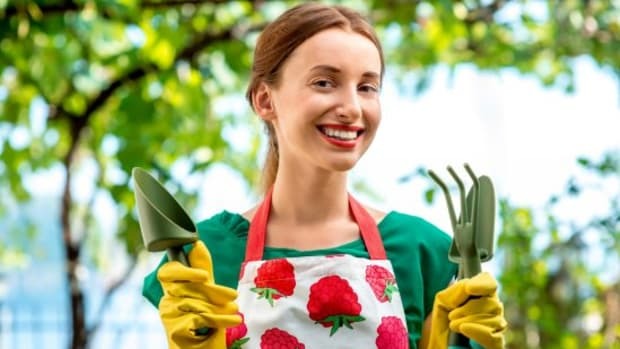 Therefore, she needs to plant her seeds during the first few days of September in order to harvest before a killer frost. Nothing good lasts forever so keep an eye on freeze dates. If an early, light frost hits your area and you still have delicate plants in the ground such as tomatoes, covering the entire plant with a light tarp (an old bed sheet works well) will protect the plant. 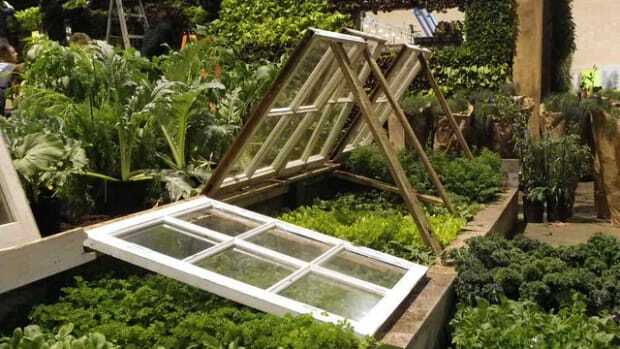 Many cold climate gardeners use a cold frame or greenhouse to grow year round, but for those with traditional outdoor gardens once the ground is frozen solid your growing season is officially over until spring. But it is warm inside. When the ground is frozen consider bringing herbs inside. 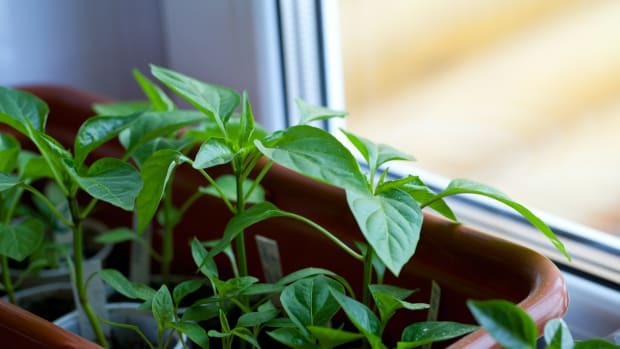 It will take a bit of trial-and-error to find the place in your home where an herb garden will be most happy, but a window sill that gets a lot of sun is usually a safe bet. 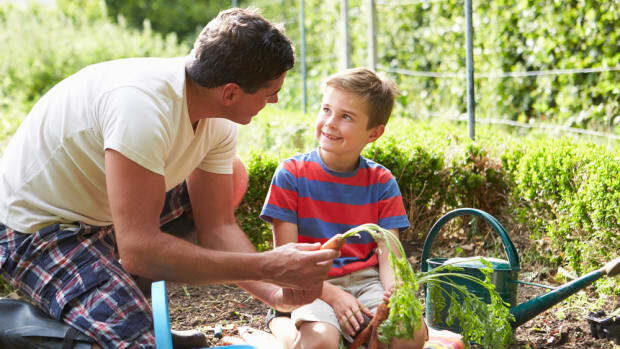 No matter where you live, your garden&apos;s soil is a living, breathing ecosystem. In other words, it&apos;s hungry--so feed it. Amend your soil with organic compost, manure, or other recommended amendment. 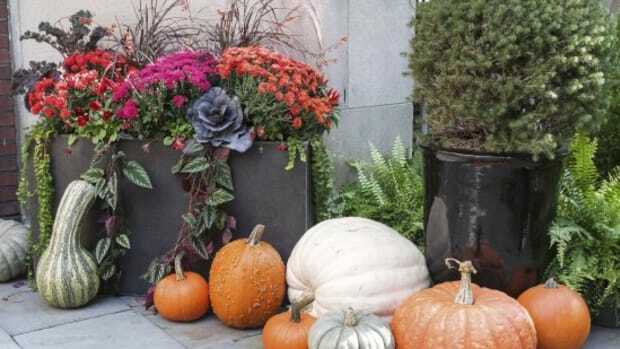 Here&apos;s the secret about fall gardening: It is an easy season for gardening. Why? One reason is that there are fewer pests around. 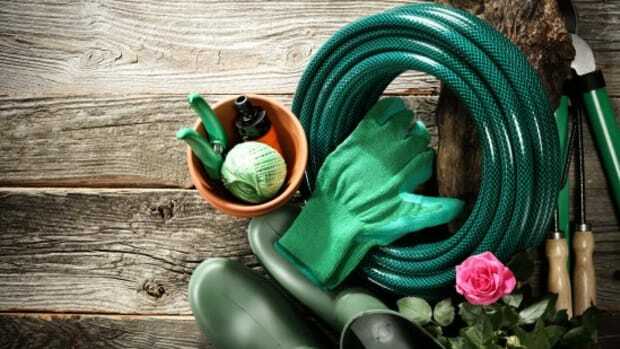 The cool temperatures keep those bugs that bothered your plants all summer away. Another reason is that for many parts of the country fall is wetter than summer. The dampness and lower temperatures mean less watering. And, finally, greens grow fast. So you can be munching on a beautiful salad of fall greens before Columbus Day. Consider planting garlic and shallots before you say good bye to your garden for the season. 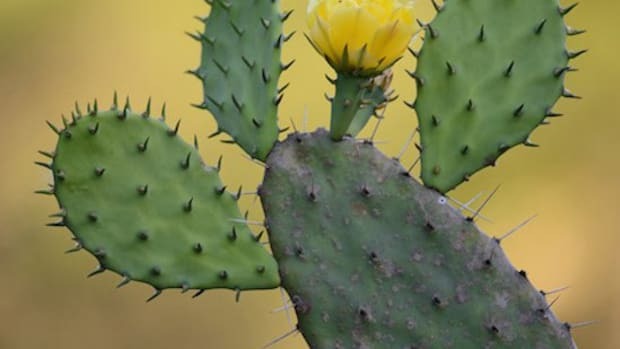 These plants will winter-over in your garden and be ready for harvest in the spring. Once you know that your garden is truly done for the season consider planting a cover crop such as winter rye or buckwheat. Planting a cover crop prevents erosion, adds organic matter to the soil, increases beneficial microorganisms and helps control pests and disease. For a more specific guide of which cover crops grow best in each geographic region check out this almanac&apos;s guide. 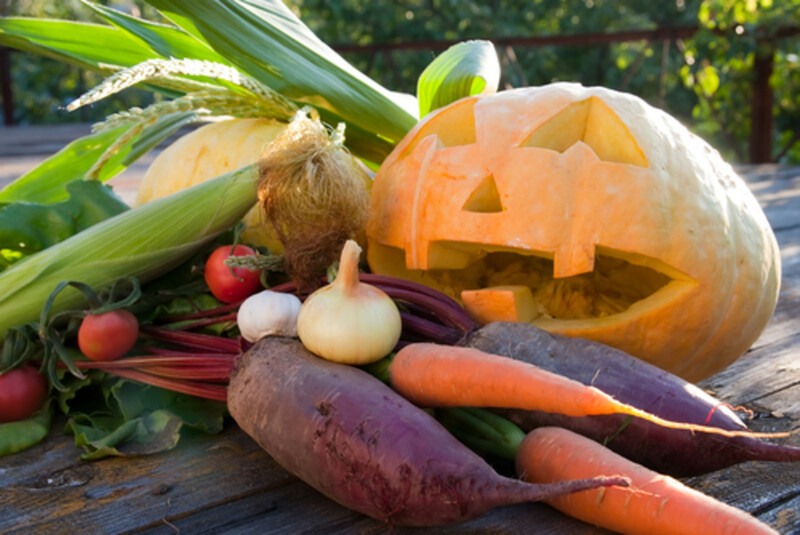 With a little effort and luck, no matter where you live, you&apos;ll have fresh garden veggies well into the holiday season.